Lovely brush. 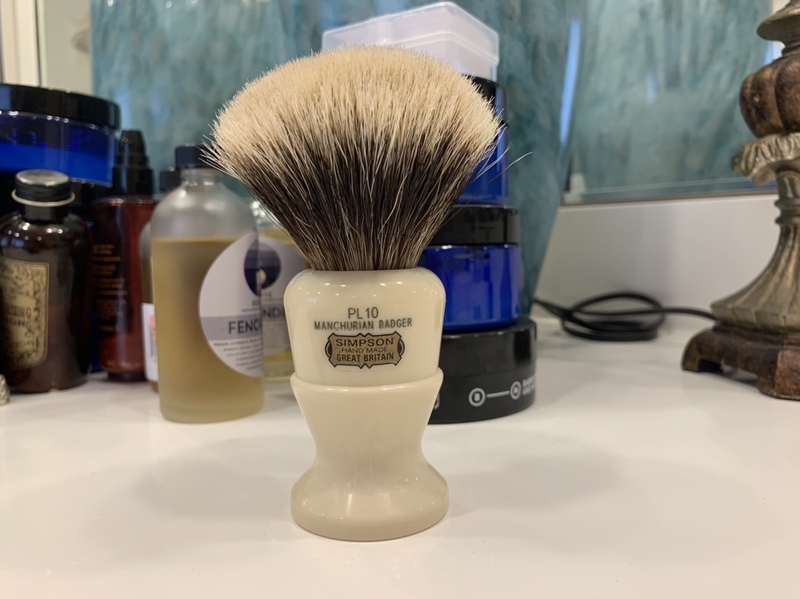 Interested in a trade for another piece of hardware because it is very similar to another brush I have in my collection. No software or straight razors. BuMP! 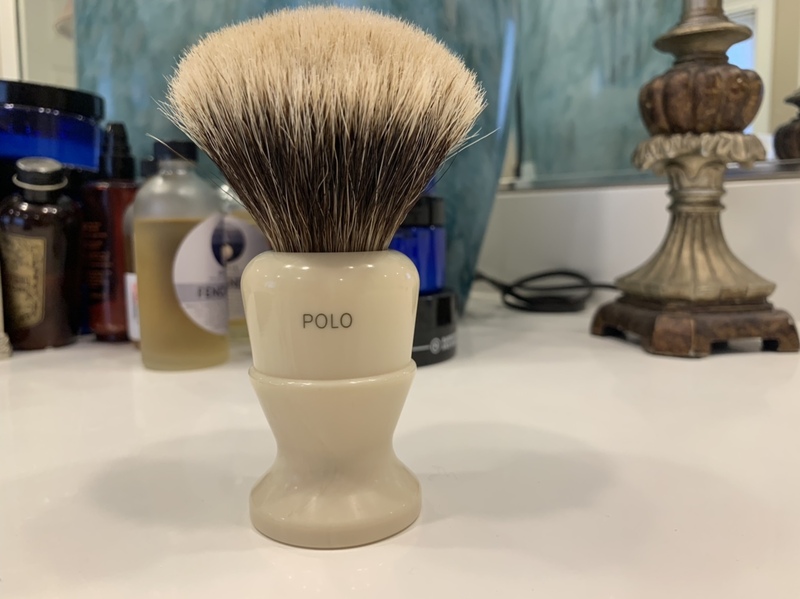 Great brush you guys are missing out! It might be helpful, if you were to suggest some items that would elicit a trade. Just a suggestion.